Family, Career and Community Leaders of America is an organization for students in Family and Consumer Sciences programs. 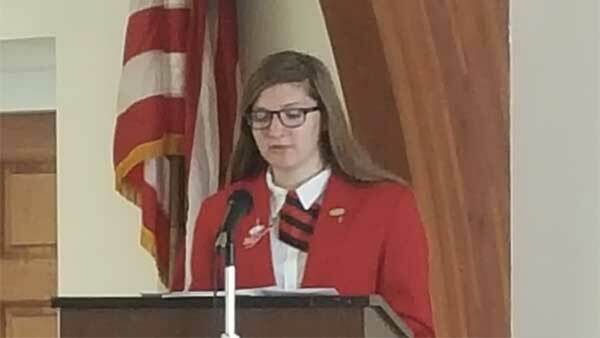 Founded in 1945, FCCLA has over 160,000 members today. Students work on projects that focus on family and community issues including teen pregnancy, parenting, family relationships, substance abuse, peer pressure, environment, nutrition and fitness, teen violence, and career exploration. 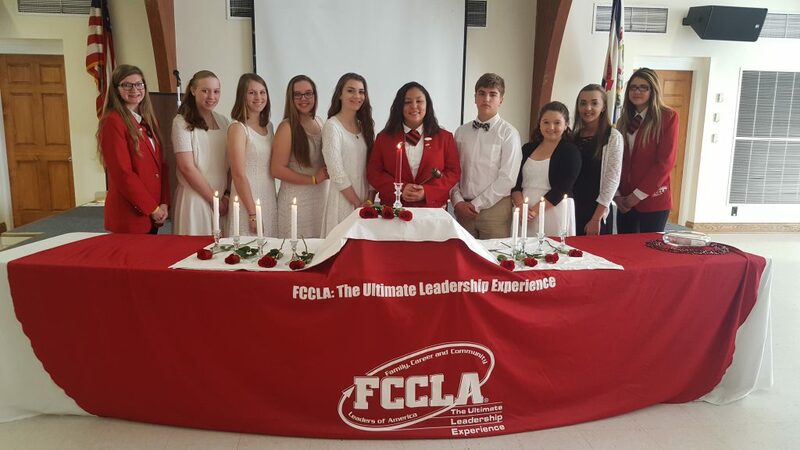 FCCLA offers students the opportunity to develop leadership and career skills such as planning, goal setting, problem-solving, decision making, and interpersonal communication. 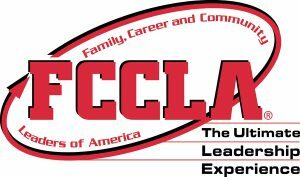 Please help us give students this priceless experience by donating to the JRTI chapter of FCCLA.